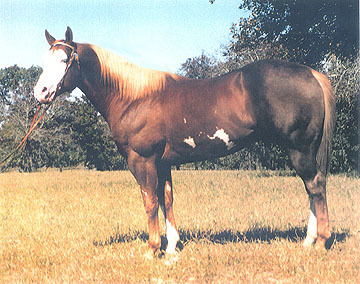 By Supertrain, APHA National Champion with 115 Am and Open Halter points. 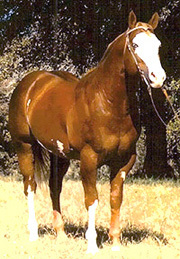 Out of a World Champion producing dam. Toy is a Halter point earner. Producing point earners, Futurity winners, and Money earners. He has a quiet disposition that he passes on to his offspring. 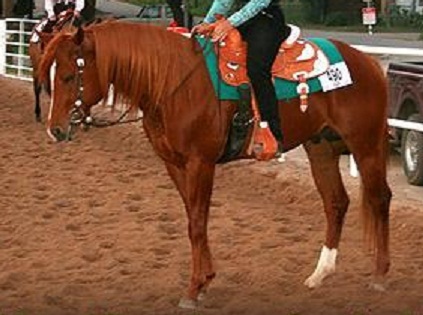 His sire is Mr Got The Goods by Zippos Mr Good Bar. His dam is Hot Soxy by Blazing Hot. 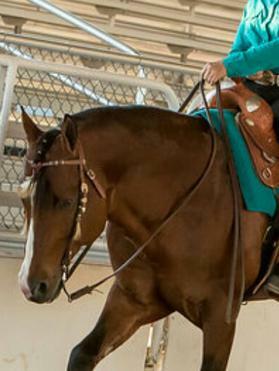 2019 expecting a foal in April out of AQHA Tripled Your Assets!